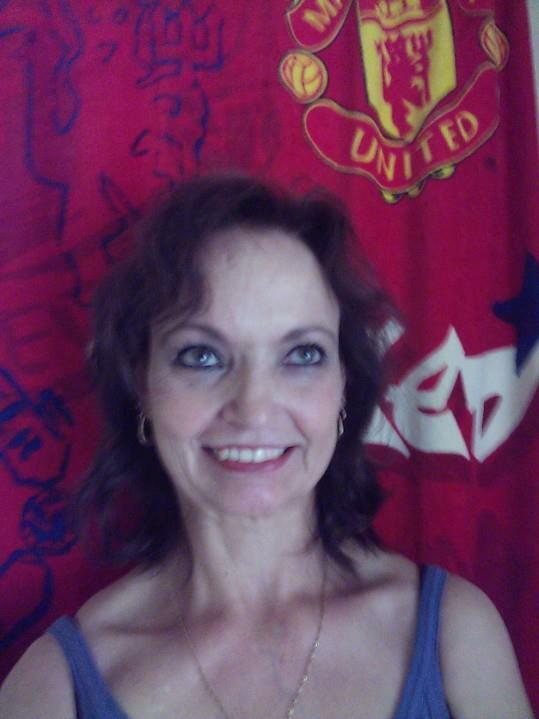 Come and meet a special woman - Erika Frauendorf (54) from South Africa. 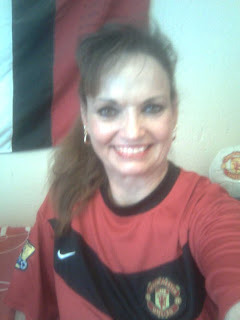 Erika began to support Manchester United many years ago, sine 1963! Erika began to support the club because she fell in love with the name. Her favorite players this season are Robin Van-Persie, Rooney, Giggs and Hernandez. Erika hasn't been yet in a game of Manchester United and her best memory she had with the club is 1999. Sir Alex Ferguson is the best there ever will be and she would like to bring Bale to the club. This season Erika thinks that Manchester United will take the championship in England and "Manchester United play for the love of the game!" "Manchester United play for the love of the game!"